Looking for some great Weight Watchers Air Fryer recipes to try today? Get these amazing WW Freestyle recipes with Points and try them with your family! BEST homemade mozzarella sticks fried. EASIEST weight watcher and air fryer mozzarella sticks recipe. If you are looking for how long to bake mozzarella sticks then check out this Weight Watchers diet recipe. These are no panko mozzarella sticks / no panko cheese sticks. 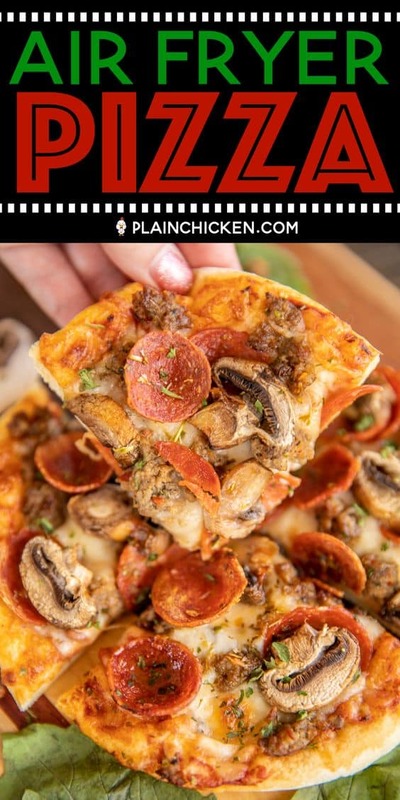 Air Fryer Pizza – hands down the BEST pizza EVER!! Individual pizzas ready to eat in 8 minutes. SO much better than delivery! Pizza dough, pizza sauce, mozzarella cheese, and toppings. Use fresh store-bought pizza dough or our Weight Watcher 2-Ingredient dough for a protein-packed pizza. Great way to let the whole family get their favorite pizza! If you love pickles, have you tried fried pickles? I find fried pickles to be amazing, but I’m not thrilled with the heavy dose of fat that comes with the restaurant appetizer versions. Now you can make them at home for a fraction of the calories with this Weight Watchers Air Fryer Fried Pickles recipe. 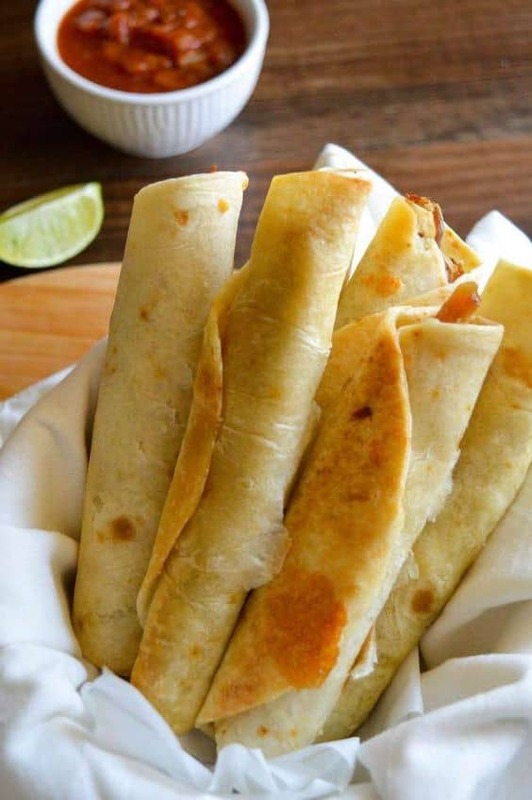 They are also a great snack for after school, bbq’s, and even football season – serve it with some beans like black beans or refried beans and for lighter eaters, you have a Mexican meal they definitely want you to make more often. 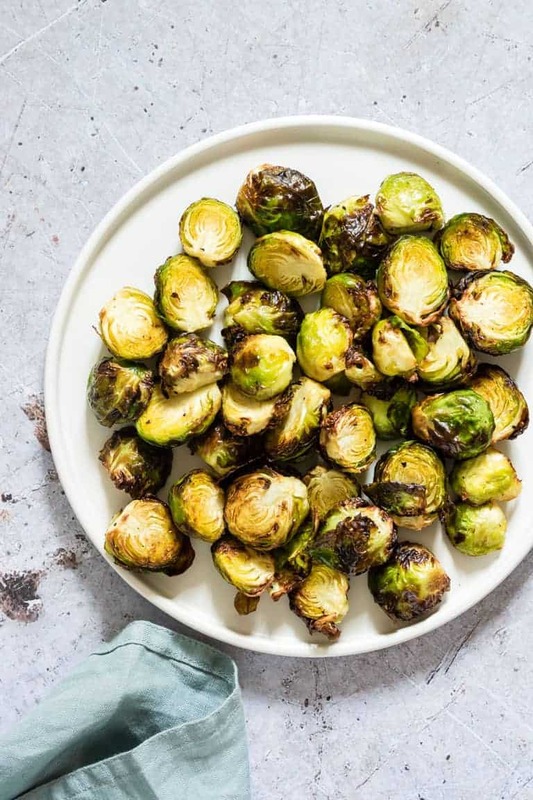 Delicious and crispy Air Fryer Brussels Sprouts make the perfect side dish or snack without the use of the oven. 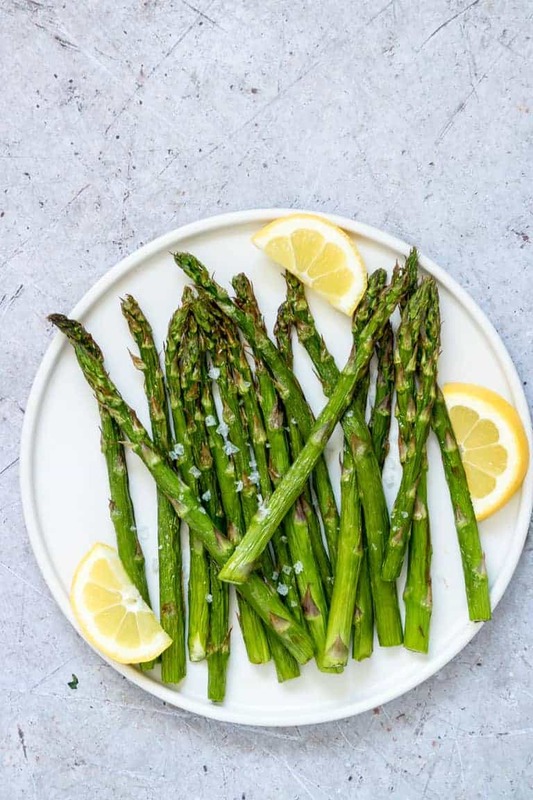 Cooking asparagus in the air fryer requires just 3 simple ingredients and is ready in a fraction of the time as traditional methods. Air Fryer Asparagus will become your favorite side dish, snack or appetizer! 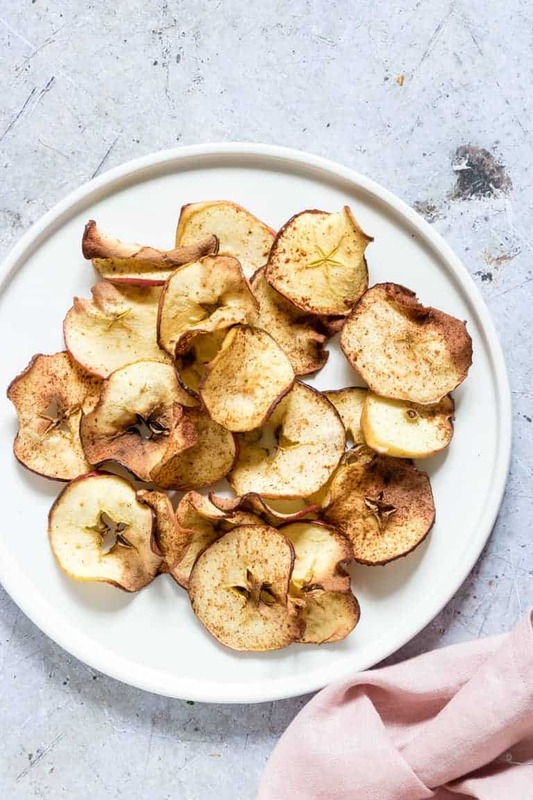 Air Fryer Apple Chips are a delicious, healthy, and totally addictive snack. Made with just 3 ingredients and absolutely no sugar or oil, you can indulge in this tasty treat guilt-free. 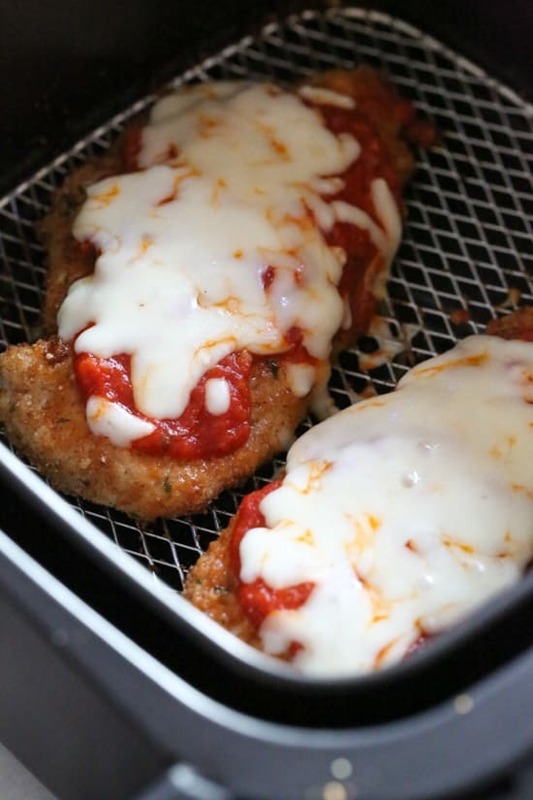 This easy Air Fryer recipe for Chicken Parmesan comes out juicy and delicious. Ready in only 18 minutes this is one chicken dinner your family will love! Where is the recipe for the Air Fryer 2 Ingredient Weight Watchers Friendly Bagels? I am a lifetime WW and I have the 2 Ingredient dough recipe, but how do you do the bagels in the air fryer? Hi, Anna! 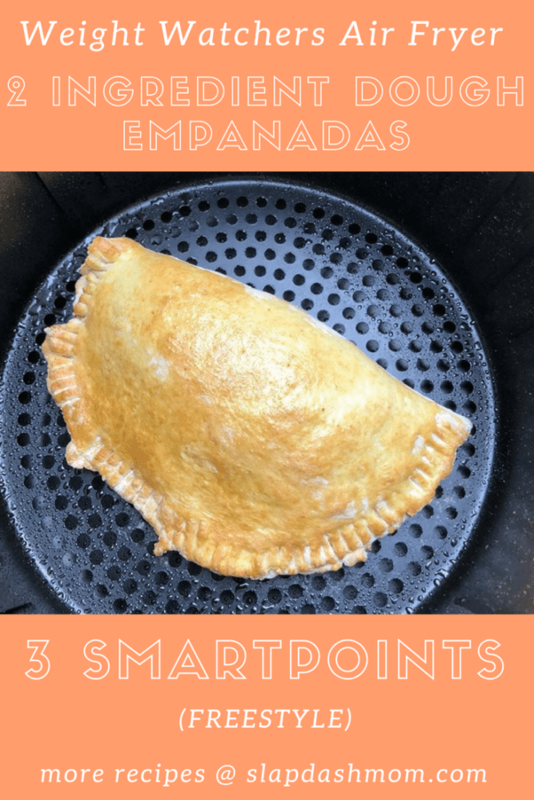 I give links to every recipe right under the images.